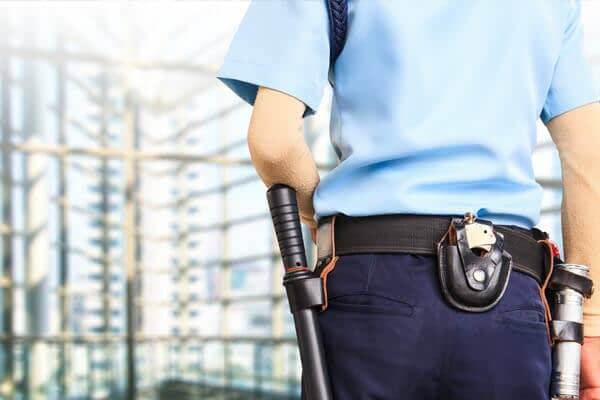 A seven year-old single-owner corporation based in the Mid-Atlantic provides highly skilled armed and unarmed security services for commercial buildings, residential associations, construction sites, events, and hotels. The company has seen a steady profit year-over-year, but had faced challenges with their working capital solution. Along with the lack of growth the company became fatigued with their current factoring solution. Under the previous factors terms the company was extended funding only on the payroll amount and charged a higher yield. They were limited in moving to another funder since their current factor was handling their payroll, back office, and invoicing. Having the factor handle the Company’s payroll process added to the challenge of finding a cost effective and integrated solution, until Seacoast Business Funding offered the following solution.